The quality of your onboarding process for recent college graduates has a huge impact on their job performance and the trajectory of their career. Since many recent college graduates either haven’t worked, have worked very little or had jobs in environments vastly different from their first entry-level job, they have no idea what to expect when they show up for their first day. To help fresh talent feel encouraged about their professional future with their career and your organization, develop a professional development plan in the very beginning. According to Pricewaterhousecoopers, 52% of millennials say that opportunities for career progression is the most desirable quality in a workplace. So, ask them about their professional aspirations, and adjust their role to accommodate these if possible. When onboarding recent college grads, it’s important to explain to them how their role fits into the organization’s goals. Work with them to determine a timeline of professional goals. Introduce them to employees that have similar aspirations and find professional groups and events that can help your new employee develop leadership skills. Also, work job shadowing and job swapping into your recent college graduate’s professional development plan. It is a great way for new employees to see the bigger picture of your organization firsthand and expand their skillset. Your onboarding process for recent college graduates should allow them the autonomy to self-instruct. Since in the past couple years they have spent most of their time learning and studying, you don’t need to hover over them during the entire training process. Invest in video training and online tools that allow recent grads to teach themselves at a time and pace that is most convenient for them. When onboarding recent college grads, encourage them to come to their manager or someone else in the company with any questions they have along the way. To make it easier for them to ask questions without feeling self-conscious, it’s often a good idea to assign a mentor to new college grads. Their mentor can show them the ropes, take them to lunch and serve as a go-to person who isn’t their superior that they can go to with their questions. It’s extremely important to clearly introduce the company’s policies and guidelines when onboarding recent college graduates. If you don’t do this now, it will be much harder to do it down the line, and this will greatly affect the new employees’ future performance. Also, make it a habit from the beginning to offer feedback in a constructive and timely fashion. Millennials like having a sense of knowing how they are performing at their job. This means praising them for what they are doing right and making them aware of what they need to work on. Creating a foundation of transparency is so important in the onboarding process. On top of going to class and studying, a big part of the college experience is socializing and having fun. So, make it a priority to plan social events during the onboarding process for recent college grads. Make sure there is good food, cocktails, music, great scenery and games or activities that will allow your new employees to bond with each other and the rest of your staff. If you would rather have your social event outside your office, try having it at a bowling alley, fancy restaurant or art gallery. And don’t let the bonding stop there: plan social events for the company on a regular basis, such as monthly, quarterly or biannually. 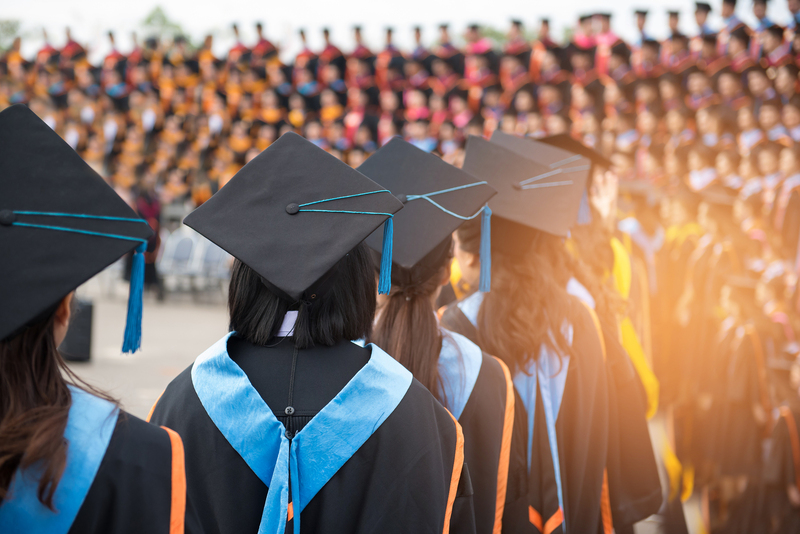 The quality of your onboarding process for recent college graduates has a huge impact on their job performance and the trajectory of their career. Here are some tips for onboarding recent college grads.